Exporter of a wide range of products which include bentone burner spares, bentone oil burner nozzle, bentone burner fuel pump, bentone oil burner sequence controller, bentone burner st133k and bentone burners and spare parts. 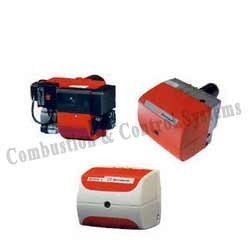 Combustion & control systems, Mumbai offering Bentone Burner Spares that are manufactured using top quality raw materials which are sourced from certified vendors in the market. 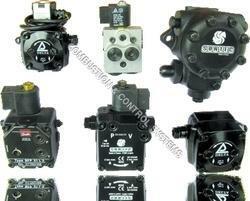 These are available in various models and as per the customer requirements. Clients can avail these from us at reasonable prices in the market. 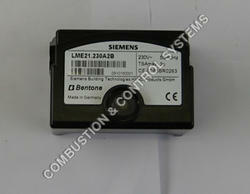 We keep following models Bentone burner spares in stock. Dungs multi block, Ignition electrodes, Flame sensor, Ionization probe, Flame rod, Ignition Transformer Fida, Danfoss, Cofi, Servo motor, Blower motor, Fann wheel, etc. Combustion & control systems, Mumbai offering Bentone oil and gas burners and spare parts from India at most affordable prices. We import genuine spare parts for Bentone burners. 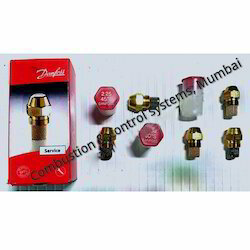 we supply bentone oil burner nozzle which are we import directly from Bentone. Following different bentone burner oil nozzle we keep and supply all over world. Suntec oil pump for Bentone B45 single and 2 stage burners. Combustion & control systems, Mumbai Import and distribute genuine Bentone oil and gas burners and Spare parts.Bentone oil Burner Sequence controller, Bentone gas burner sequence controller, Bentone oil burner sequence controller for ST AND B Series burners, Bentone diesel burner sequence controller, Bentone kerosene oil pumps and sequence controller, Bentone sequence controller is fully automatic and provide 100% safety features. 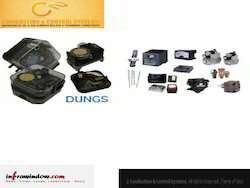 Combustion & control systems Mumbai, One of the best source for your heating needs. We keep European and Indian burners like ECOFLAM, BENTONE, WEISHAUPT, FBR, UNIGAS, SOOKOOK, BALTUR, RIELLO and spare parts for all burners. Combustion & control systems, Mumbai import and distribute genuine Bentone gas burner Sequence controller, Bentone gas burner control box, Bentone gas burner sequence controller for STG AND BG Series burners, Bentone oil and gas burner sequence controller, Bentone kerosene oil pumps and sequence controller, Bentone sequence controller is fully automatic and provide 100% safety features, Bentone gas burner programmer etc.. 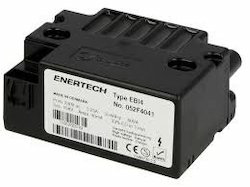 Combustion & control systems, Mumbai, India import and distribute Bentone Burner Ignition transformer, Bentone ignition unit, Bentone ignition coil, Bentone burner ignition transformer for oil and gas burners, Bentone danfoss ebi series transformer, Bentone fida ignition transformer etc.. 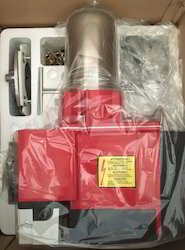 Combustion & control systems, Mumbai offering Bentone burner drive coupling, Bentone drive coupling is centre connect piece for motor and blower fan, Benonte burner motor, Bentone burner blower, Bentone burner fan, Bentone burner air damper, Bentone burner ignition electrode, Bentone burner flame sensor etc..